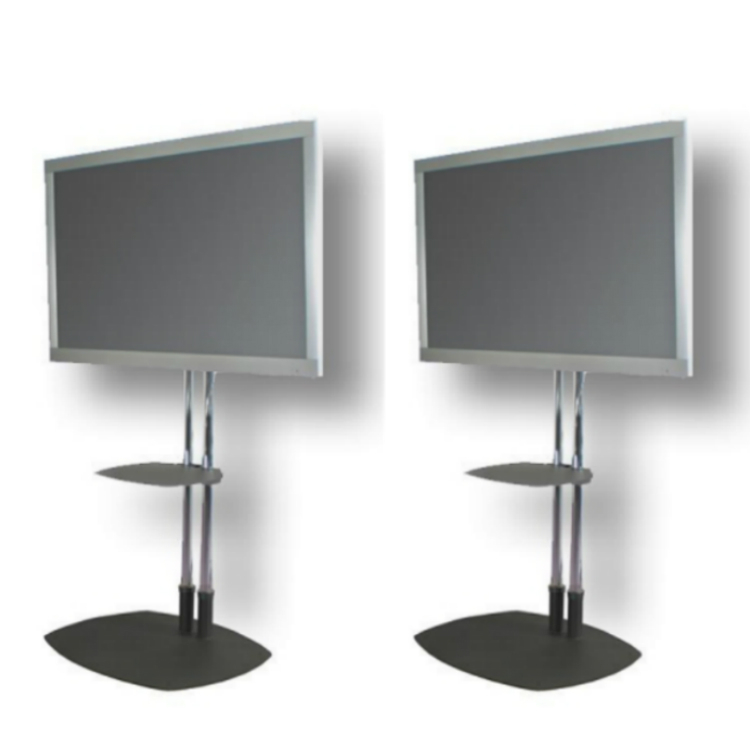 Using the best in HD TV technology, you can really bring your trade show to the next level. 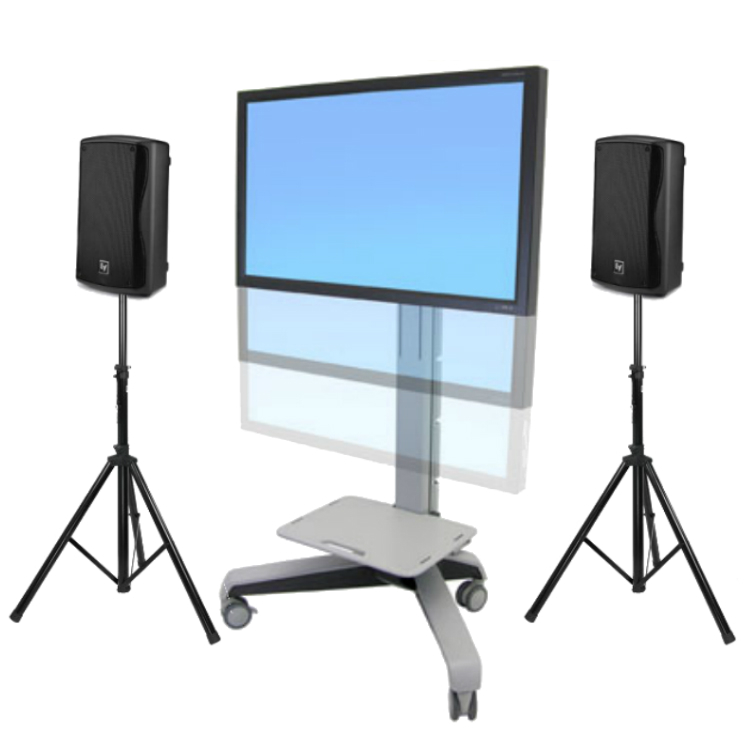 Maybe you want to put on a presentation for a large group, or maybe you’re thinking of adding some HD TV Technology to your booth. Either way, you have a lot of work to do, and it won’t be too long before you’re ready to do either one of those with the ultimate rental option. Call us today to take advantage of our expertise and our outstanding rentals right here in Miami. 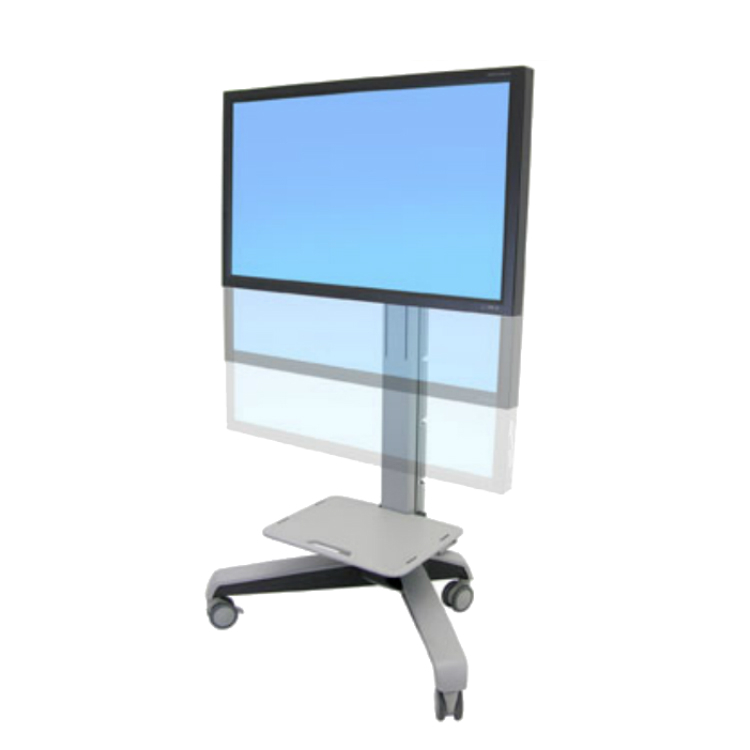 Maybe you’re getting ready to unveil a product, or maybe you’re giving a presentation at your trade show – either way, you need the best in HD TV technology to really make an impact. 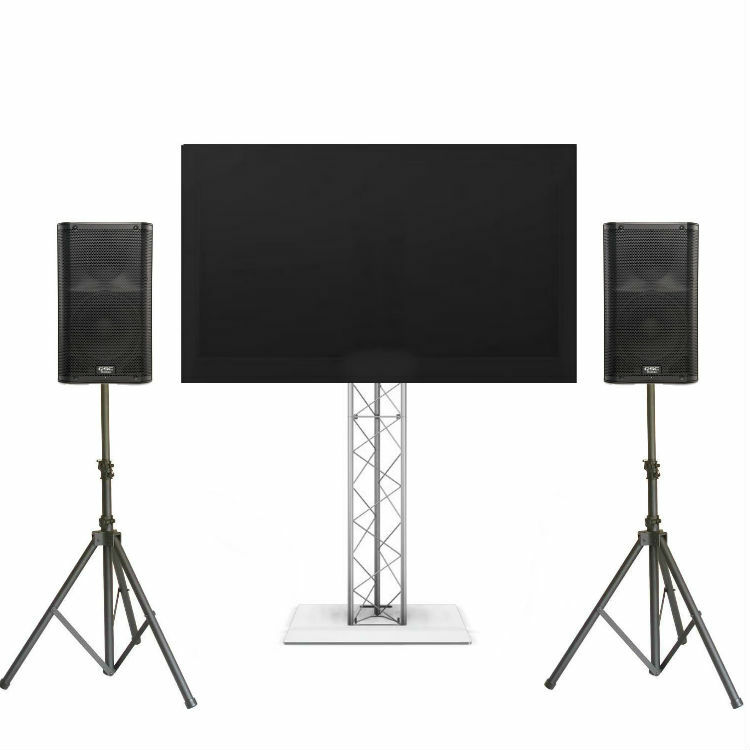 Our LED screen rentals give you exactly what you need, and we even offer them in a wide variety of different sizes. Call us today to learn how you can use our LED panel rental to put on the ultimate corporate event or trade show. It’s time to really bring your show to the next level! When you’re getting ready to host any sort of event in Miami, it’s critical to ensure you have the best LED panel rental. You don’t want just any HD TV technology – you want to make sure that you have the best, and that means renting from the best. As you host your corporate event or trade show, you want to bring crisp, crystal clear images to your audience, so give us a call today and see what we have to offer you. Not only will we make sure that you have the best technology, but that you have the best people behind it. 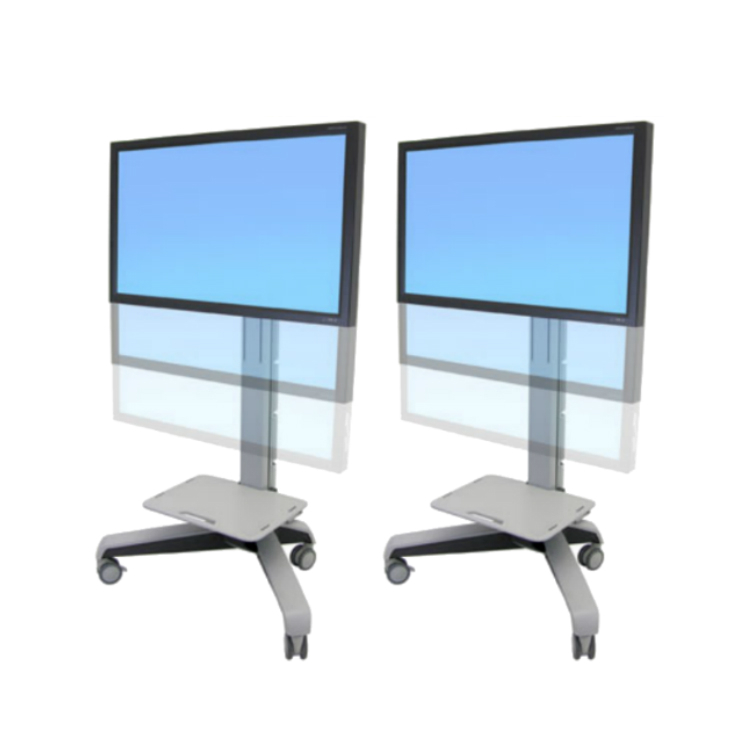 Call us today to learn more about these and other items that we offer for rent.